Preparing the edges of cabinet doors and drawers requires special attention to detail. 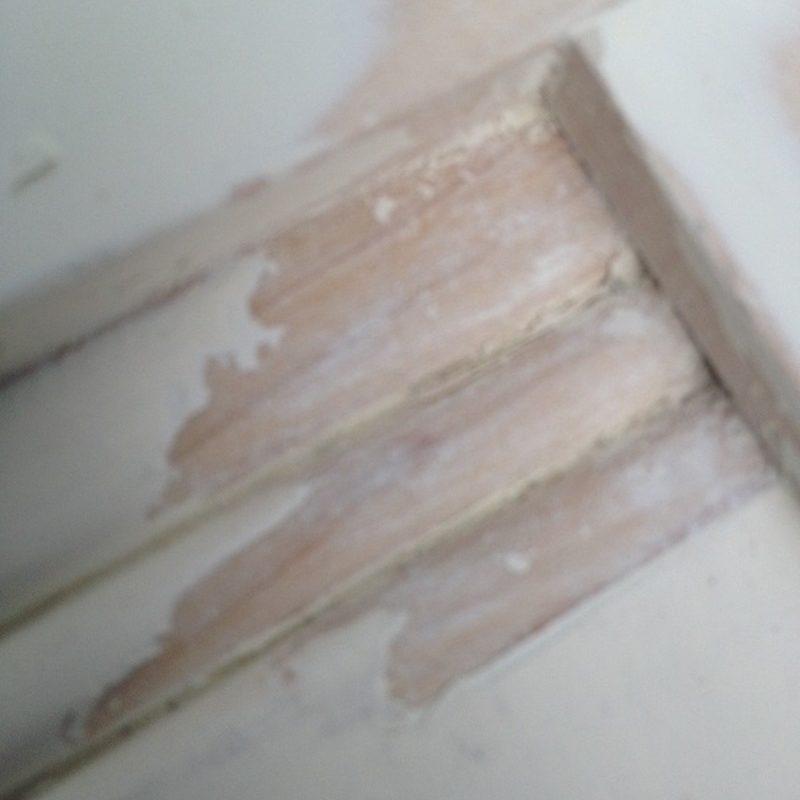 We bevel the edges so the paint wraps around the edge and sticks to the wood better. SAVE $$$ thousands of dollars in outrageous kitchen renovation expenditures. If you are good with a brush and roller, able to paint the parts we don't remove like cabinet face frames and side panels (we could help coach, advise and supply you with everything needed as well), can use a screw driver to remove/ reinstall, label doors, drawers, pulls and handles (hardware)... depending on what you can do, we can reduce labor costs up to 20%! How cool is that! Better sealed, better finished than the original finish. 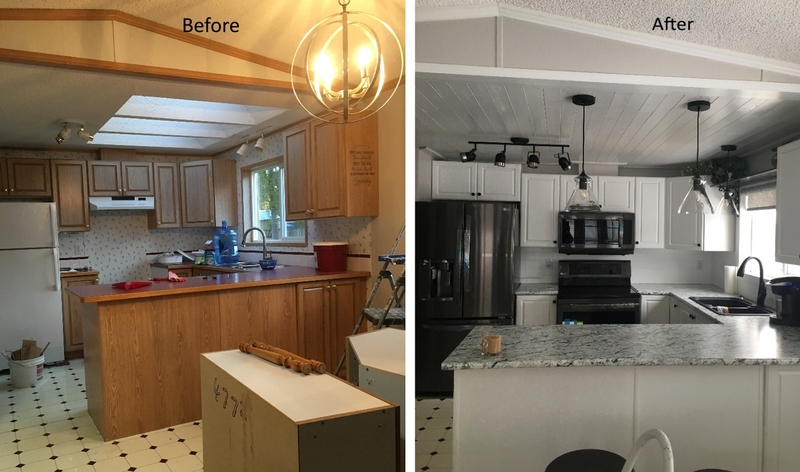 3 years later, this is what happened to this very expensive custom built kitchen. Something so simple could have prevented if the cabinet builder sealed the doors properly when he built them.